Traditional Xingyiquan training, including two sequences with martial applications, and the famous fighting set "An Shen Pao". Unique discussion of Xingyiquan theories and principles, drawn from he ancient poems and songs. Understanding these will greatly speed your training. 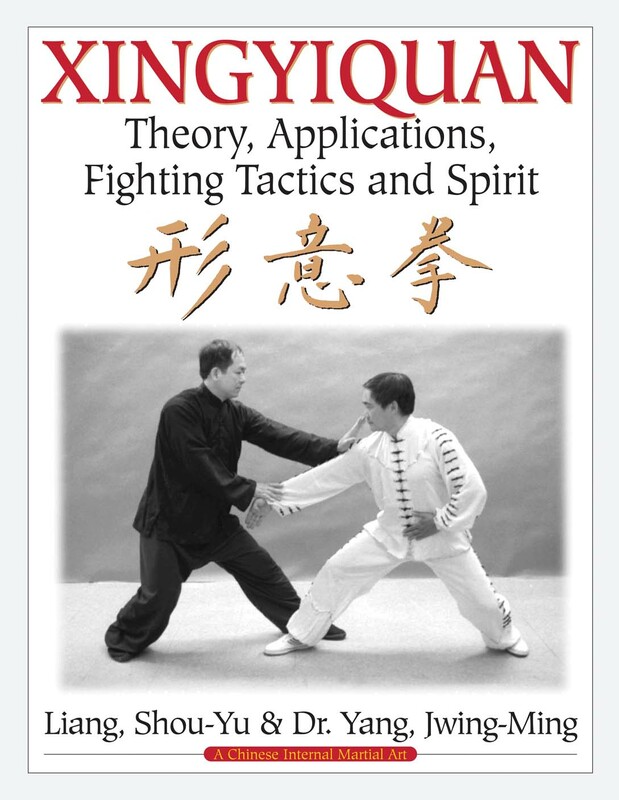 Xingyiquan (Hsing I Chuan) is one of the best known Chinese internal martial arts.